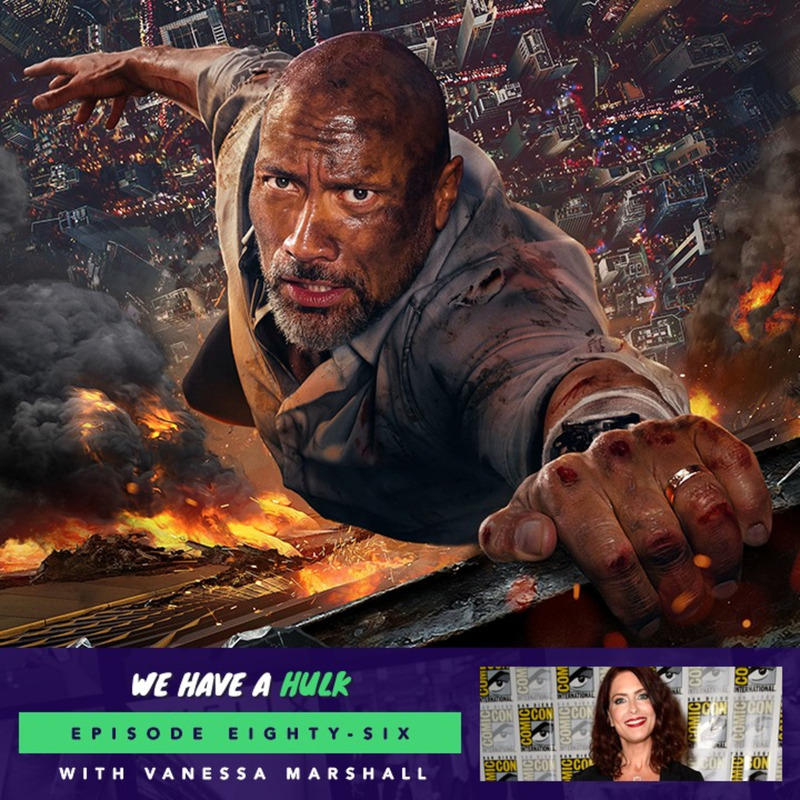 In this weeks episode we review the latest Dwayne Johnson film to cinemas – Skyscrapers! We’re also joined by the the amazing voice actress Vanessa Marshall who has voiced Hera in Star Wars Rebels and Gamora in Guardians of the Galaxy TV show. And in this weeks Hulk Topics we discuss the best over the top action sequences!